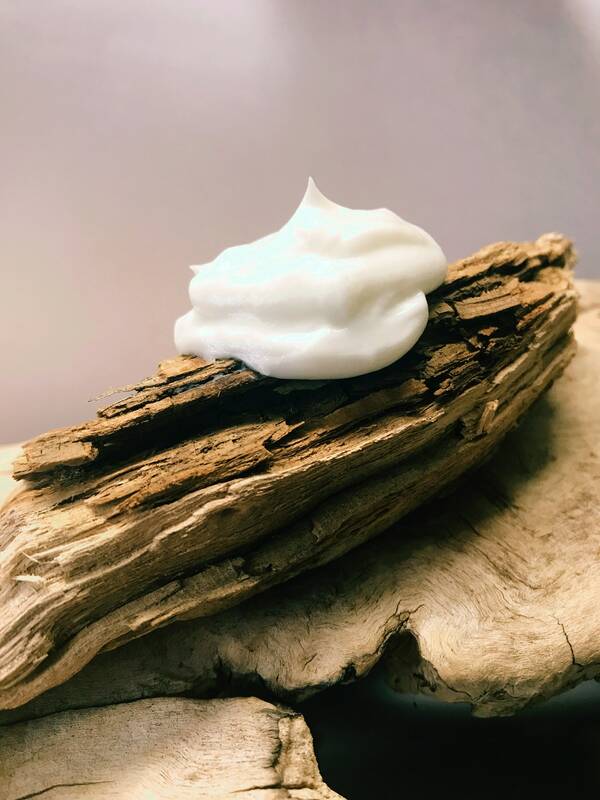 All our Herbal Facial Creams are made with an Herbal Infusion that is extracted over a six week period. In addition of our Herbal Infusion, Essential Oils are added for scent. We are also using a gentle preservative imported especially from Europe to prevent bacteria growth. 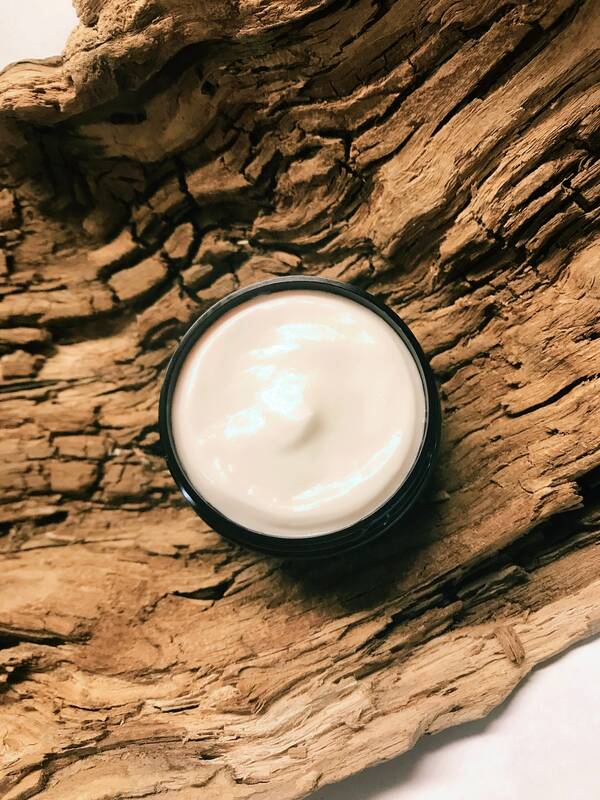 Our cream is handcrafted and made out of a oil water base. It holds 6 most skin beneficial ingredients and we bet you know all of them when reading our ingredient list. No hidden chemicals in this one. Your Skin will love it and thank you for it. Please understand that due to us not wanting to use harsh preservatives in our creams, that our Facial Creams have a shelf life of 6 months. 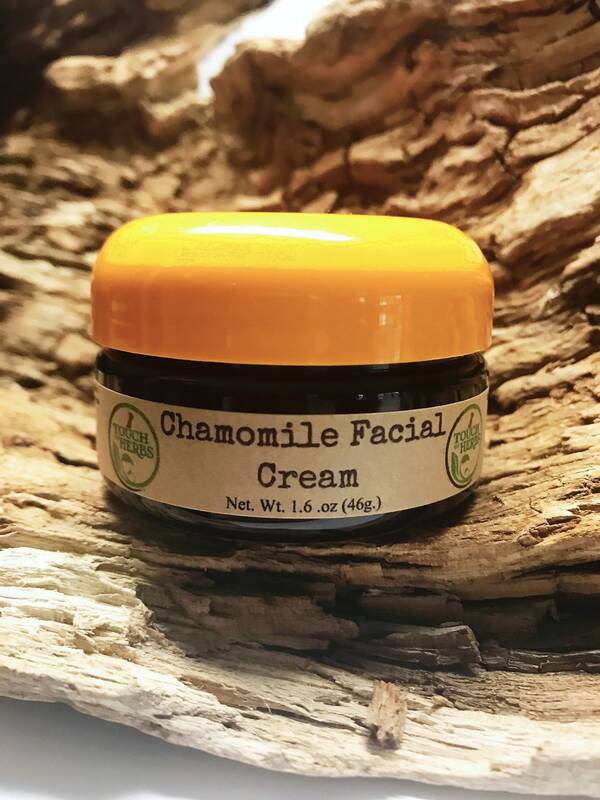 Apply a small amount gently to facial area and massage in a circular motion. For External use only. Avoid contact with eyes. Discontinue use if signs of irritation or rash appear. Keep out of the reach of children.